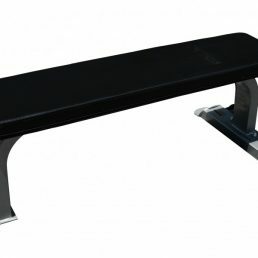 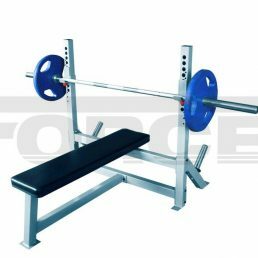 They have been called utility benches, gym benches, weight benches and adjustable gym bench, whatever you call them doesn’t matter. 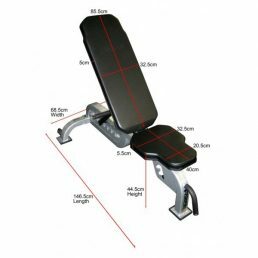 Your weight training workout would be non existent without this mainstay of the gym. 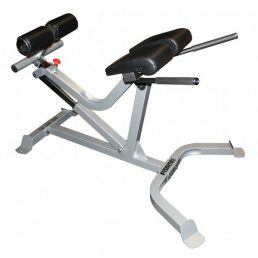 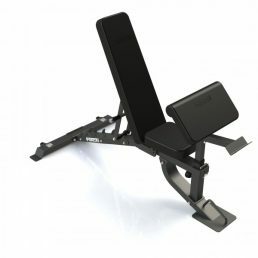 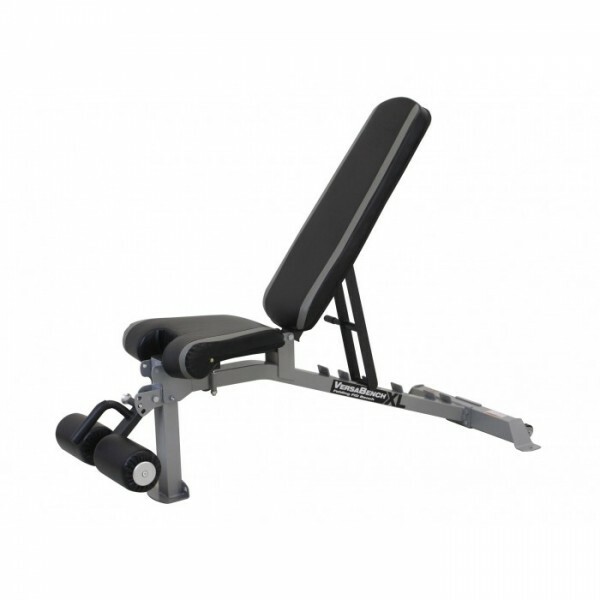 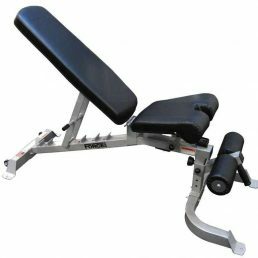 This folding gym bench from Force USA offers a high quality construction, padding and upholstery for the hardest of weight training workouts.